Well, what other scripts are you using? 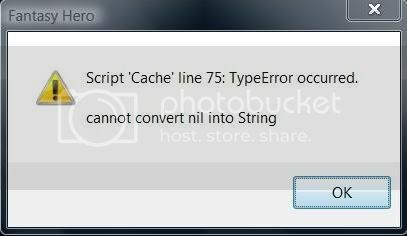 Are you sure your Cache is the right script? yeah its right . . .